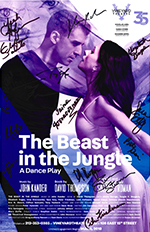 Show poster of THE BEAST IN THE JUNGLE signed by the cast. 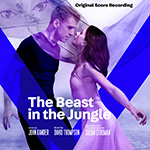 Please remember to pick up your item with your tickets at will call. 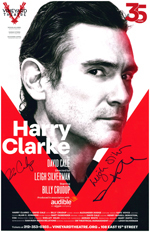 Show poster of HARRY CLARKE signed by David Cale, Leigh Silverman, and BIlly Crudup. 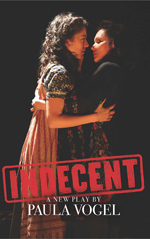 Script of INDECENT by Paula Vogel. 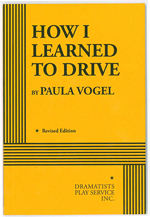 This is an Actor's Edition of Paula Vogel's play HOW I LEARNED TO DRIVE. 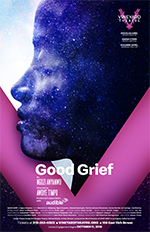 This is an Actor's Edition of Colman Domingo's play DOT.